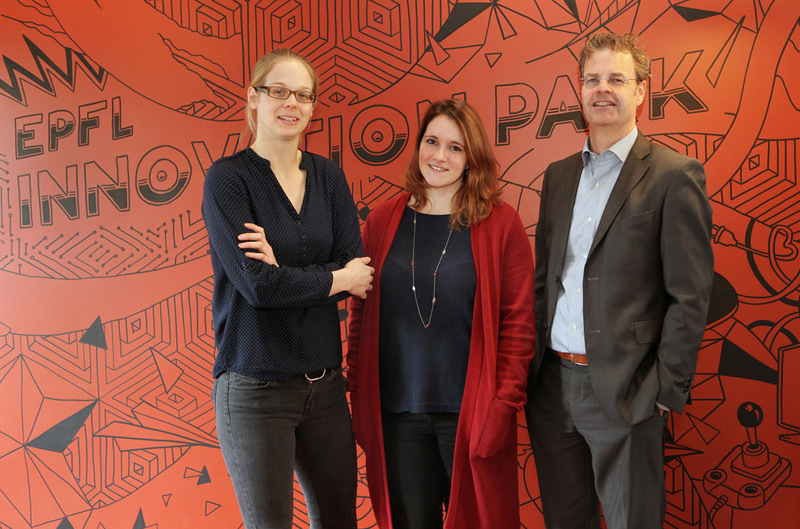 05.02.2019 – SUN Bioscience, the Swiss bioengineering venture led by Sylke Hoehnel is the 5th start-up to join Biopôle’s StartLab in Epalinges. Pioneering a new approach to precision health, the company uses organoids, that are stem cell derived micro-tissues that represent patients and their diseases in all their facets. The solution impressed StartLab Advisory Board.